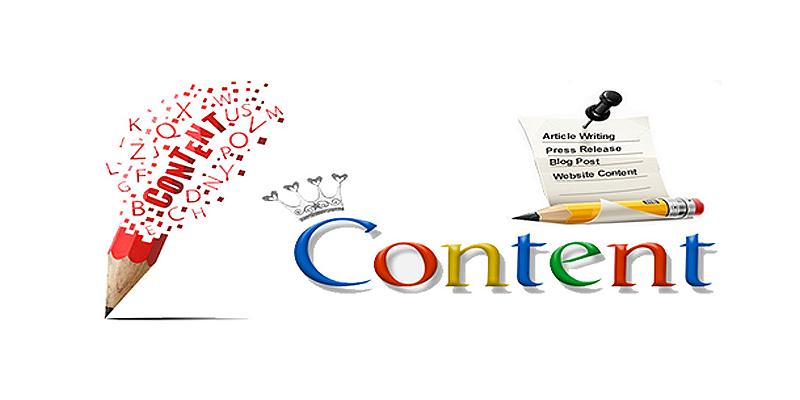 Content is the considered as the king of any website or blog only through which interaction lies with the readers. So it is mandated to follow the strategies before you publish any of the content on the website or blog on any topics. After panda update content gains its importance and Google give priority to the websites that contain unique and fresh content. Readers love to read the new latest content that is easy to understand. To hit the target audience towards your website always publish the fresh content, take more time to read magazines, articles, blogs, do full research about the topic on which you want to write. Don’t copy the content from any other website or blogs, it will harm your website ranking. Write the relevant or valuable information, because whenever the user enters a query then they expect that search engine shows the content that contains useful information. Your content must be informative that solve user query. It is a better idea to always put important information first when a user found your content informative than they will show their keen interest towards your content. Give them full information related to your product or services; tell them every pros and cons. Visitors search for relevant content to get an answer to their query if they found the content length and not solve their query then they will get frustrated. So, if you have a very broad topic than breaking your content into short paragraphs that each paragraph covers one-topic so your readers can find useful information easily. To share your information or reach to the audience it is very necessary that your content publishes in a good format. Do not write long paragraphs that bore the uses, always mention important points with bullets. Include internal subheading to the related topic also include links that give users more information. Also, keep sentences short, focus on one topic on each paragraph. For increase the traffic on your website or to spread the information to visitors it is better to use some familiar words. Do not use complex or hard words it can divert user interest. Avoid the needless repetition of words, and write content that makes some sense. 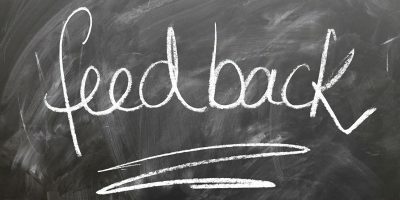 To interact with the audience it is better to use “you” instead of “I”. 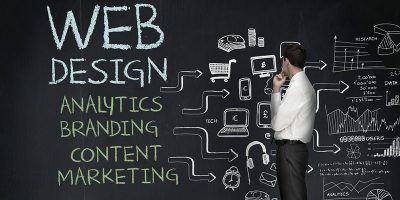 Website visitors prefer to quickly review your website. So, whenever you write content then write with the authority. Be professional towards your work; get updated about every new technology and tools that help in the improvement of better content. Writers play a very crucial role in every organization, take your work seriously. 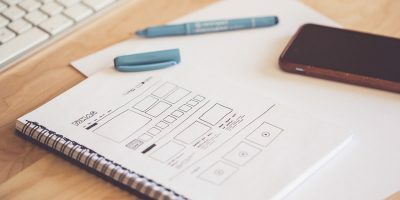 Creating content for your business website is very challenging but these are some of the tips that will help to improve your content quality. Before publishing the content always check full grammar and spellings and remove all the errors. Because of the value of content requirement for the candidates for content writing jobs also increased. Khushboo Setiya is a content marketer who closely follows the latest Career Guidance and Job trends In India and online marketing trends. She writes about various related topics such as job opportunity in India, Career Topics, Software technology and much more. Various banking Jobs are offered at Monster India Job portal by which job seeker can find his preferred job at preferred location.